There has been intense speculation surrounding the future of Lucas Paqueta in the last period. According to the football transfer rumours in British media, Manchester United have joined the hunt for Flamengo attacking midfielder Lucas Paqueta. 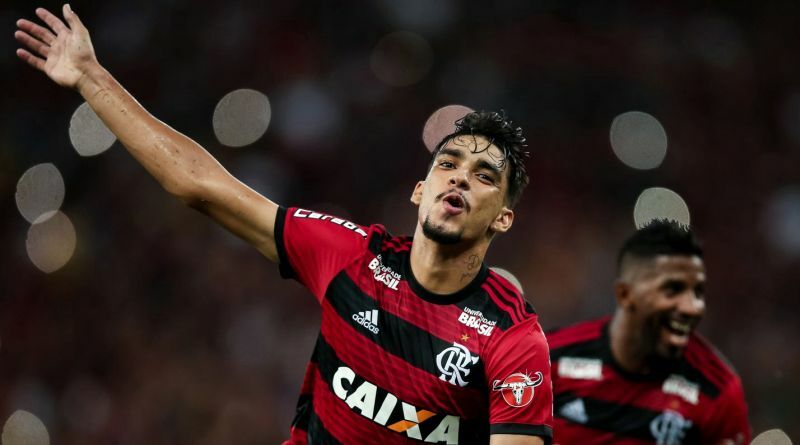 Paqueta made 54 appearances across all competitions for Flamengo, scoring nine goals and supplying five assists in return. The 21-year-old has long been touted as one of Brazil’s most promising young talents. Lucas Paqueta has represented Brazil at Under-20 level, winning 8 caps and scoring one goal, before making his senior international debut in September 2018. As a member of Brazil national football team, Paqueta won two caps. José Mourinho is looking to shore up his attacking options and Flamengo’s Lucas Paqueta happens to be a target. The report claims that Manchester United manager has extensively scouted Paqueta and is considering a move for the attacking midfielder. Manchester United are desperate to make an impact in the winter transfer window. Flamengo are not in a position where they need to sell and would like to keep hold of the attacking midfielder, but right offer may force the club to consider a deal. Manchester United fans would certainly love to see him arrive at the club this winter.